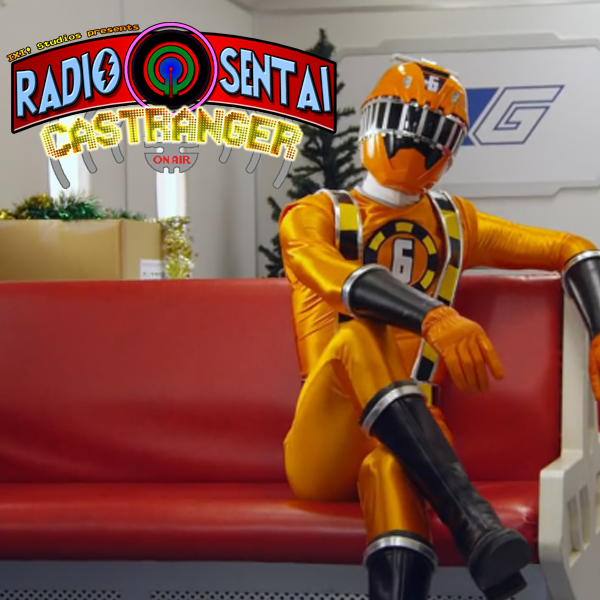 This week on Castranger: We both re-harp on and try to justify why nobody in Kamen Rider Drive realizes Drive's true identity, the ToQgers meet a magic polearm horse who changes our lives, and we discuss our favorite tokusatsu support machines. Sorry for the messed up audio in this one! 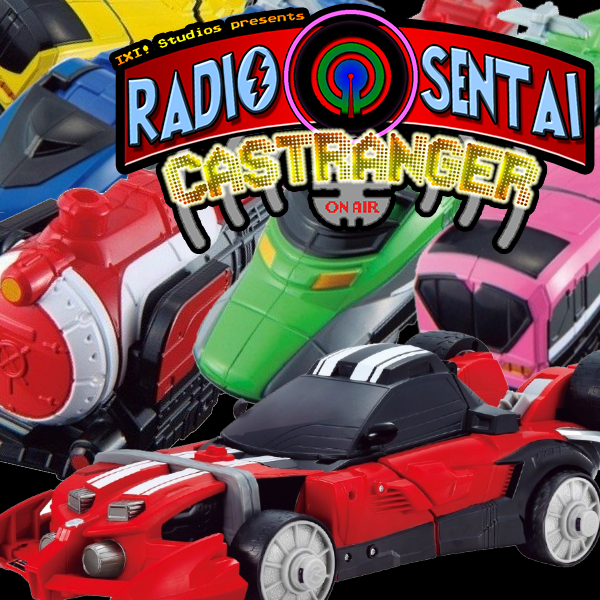 We talk about Drive Type Wild's debut episode, then ToQger establishes more of its batshit crazy rules about Shadow Towns. We also talk about our favorrite morphers/henshin devices! 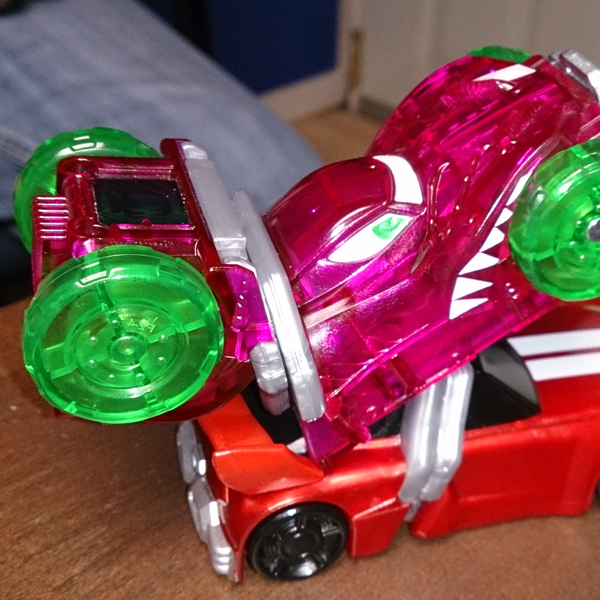 Pink Caster takes a little too much charge this week, Green Caster puts him in his place. Drive cockteases us with Type Wild and we realize just how stupid everyone around him is. The ToQgers kitbash their Ultrazord and we highlight how stupid the villains are, like that needs to be highlighted. This week's special topic is favorite Megazords! This week Green Caster is replaced by a new guest, White Caster, and makes things awkward for all. 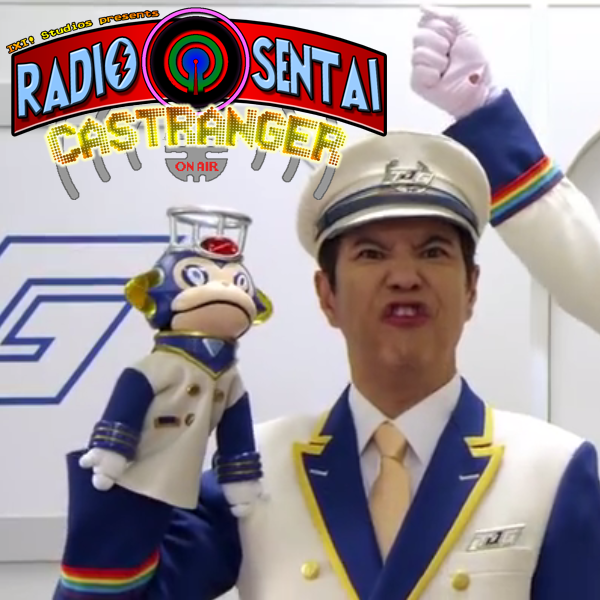 We missed a week, but so did Super Hero Time, so we have time to talk about the ToQger Telebi-kun special! Drive proves that even toy cars can feel love. ToQger proves that even Shadows can fake love! The Telebi-kun special proves that giant robots can dig graves. Massive Monster puts his drive shaft in your muffler. Also you won't believe who voices Kaniros. More Tokusatsu TV Guide challenge!